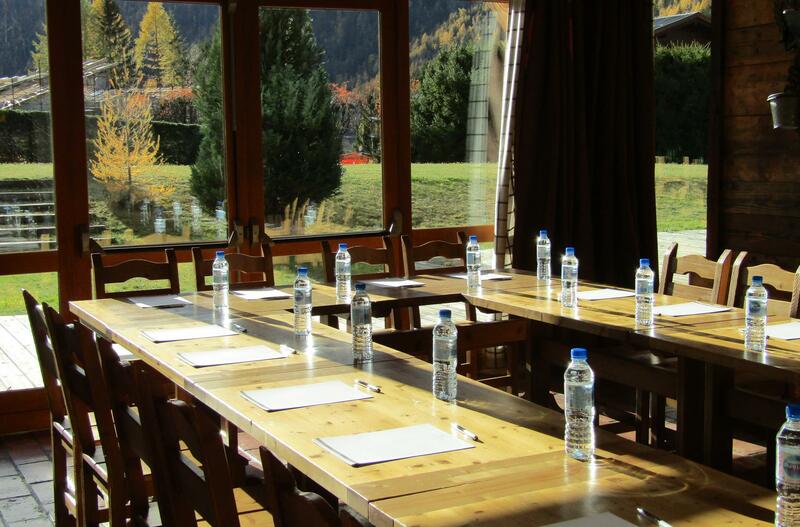 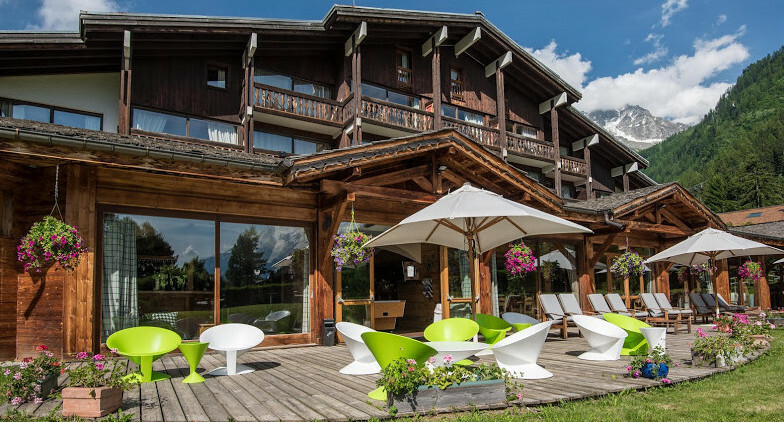 At the foot of the Grands Montets slopes, facing Mont Blanc and starting point of numerous tracks, the Hotel Grands Montets offers all the comfort of a charming4 star chalet in an ideal setting which will inspire your collaborators. 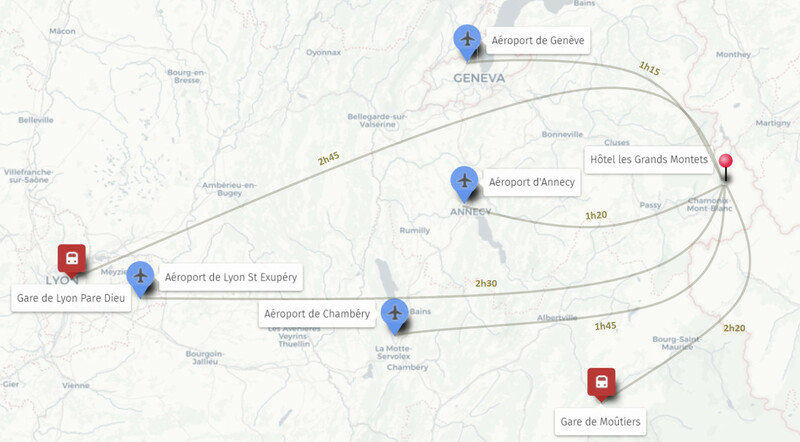 Unique access : 110km from Geneva Airport, 110 km from Annecy Airport and 230 km from Lyon Airport. 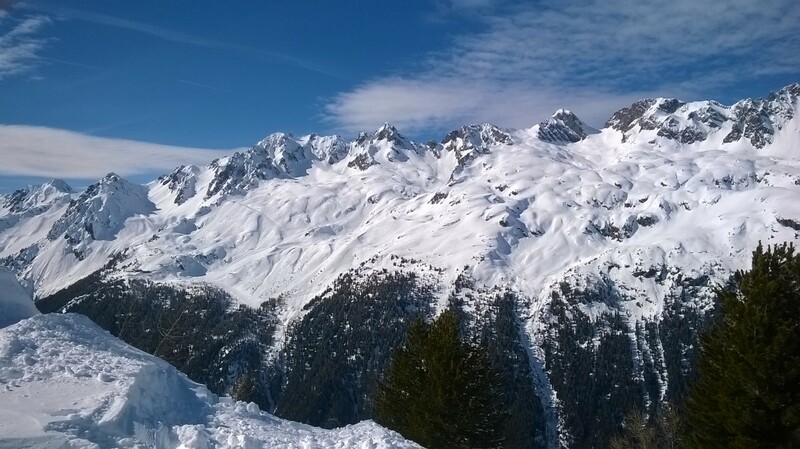 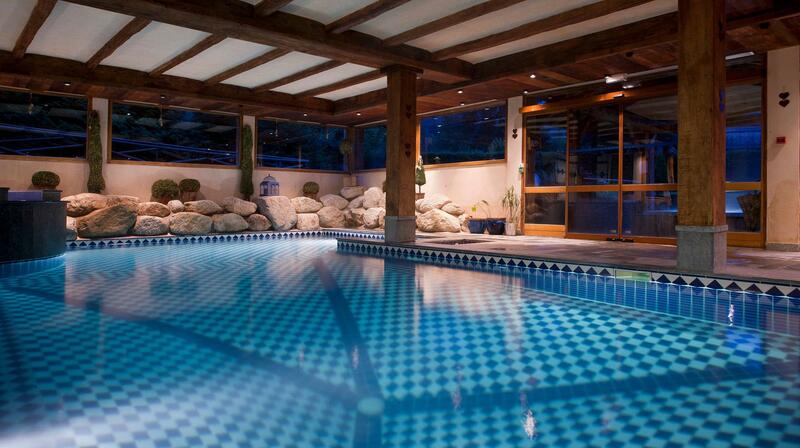 Argentiere train station is a 5 minute walk from the hotel.